Caipirinha is derived from the Portuguese word - caipira (hick, hayseed, country bumpkin, rube...) and "inha" suffix (a word meaning little or small). Its beginnings can be traced back to around 1918. 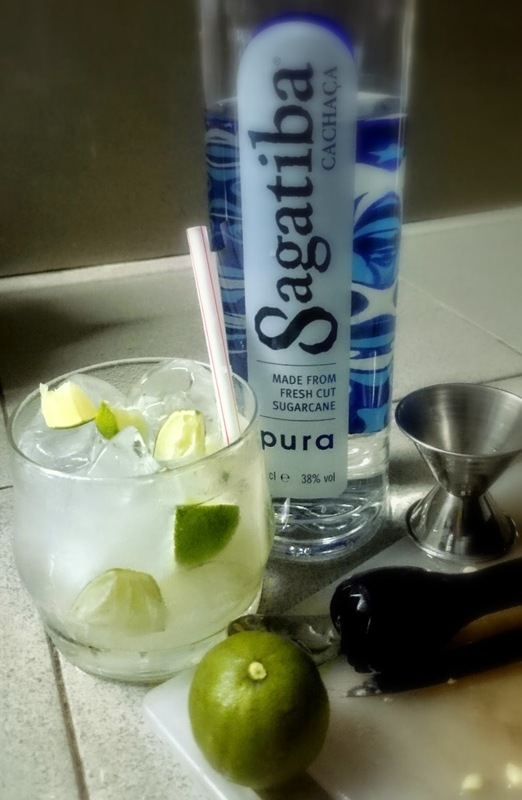 It is Brazil's national cocktail and it is drank anytime, anywhere. The ancestor of this drink was a mix of lemon, garlic, honey - supposedly used as cure for the Spanish flu (still used for colds today). The cocktail has been around since 1917 and made popular in the USA. 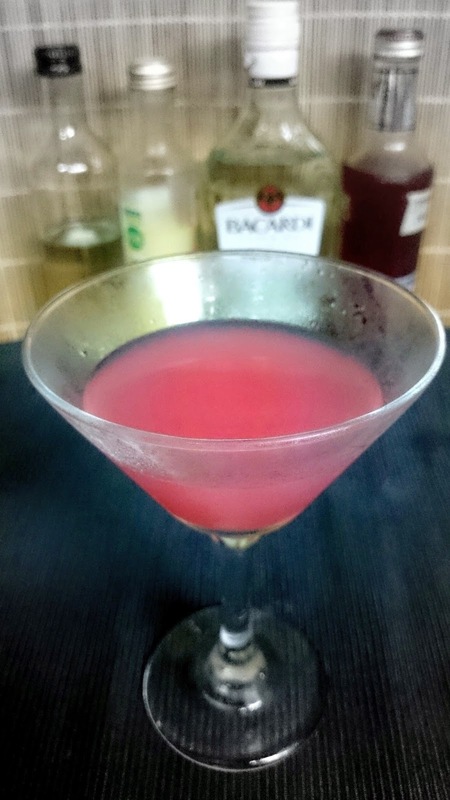 The Daiquiri was actually the original Bacardi cocktail which became popular after Prohibition. But when bars ran out of Bacardi, bartenders made the cocktail with whatever rum they had in store. This displeases Bacardi a whole lot. So Bacardi said, enough is enough, and took matters to court. In 1936, the Bacardi cocktail was copyrighted. The ruling states that an authentic Bacardi cocktail must be made with using only Bacardi rum. Bacardi then decided to modify the original daiquiri recipe and added some Grenadine to make it THE Bacardi cocktail just to differentiate it from the daiquiri. Fun fact: Bacardi is Cuban by birth, but it is not longer considered "Cuban" rum as it's not found in Cuba anymore as it moved its operation out in 1960 (this in itself, is a history lesson). Did you know that the Bacardi brand has been around since 1862? Well, now you do! 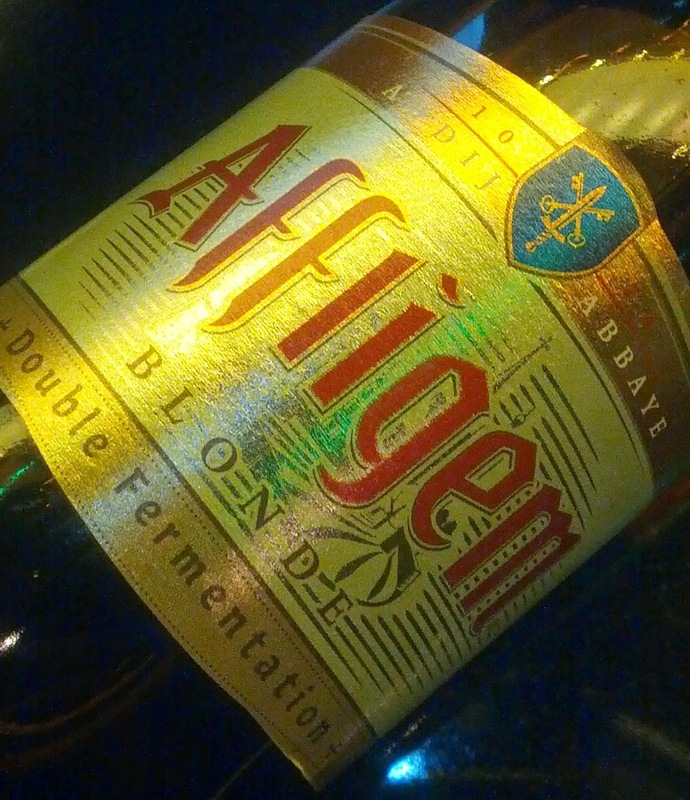 Affligem is brought in by Heineken, which is part of GAB in Malaysia. Heineken actually has a slew of international and regional brands under its umbrella. Don't believe me? Check it out on wikipedia. Don't believe wikipedia? How about verifying it on the official Heineken international website. 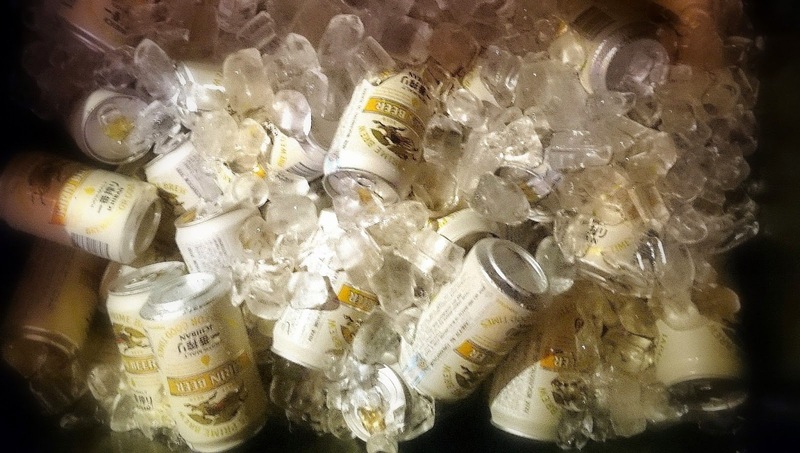 Kirin ran a promotion through the month of September whereby with any purchase of their beer, you get a chance to participate in something called "Glamping" on 3 October. If you're not too familiar with what Glamping means, it's actually a marriage of 2 words - glamorous and camping. So it's a form of camping where you spend some time away from the comforts of your own home in a sort of a retreat (mostly in the forest or nature reserve, like camping lah), but you don't forgo any luxuries like electricity, plumbing, the internet. etc (hence, glamorous). 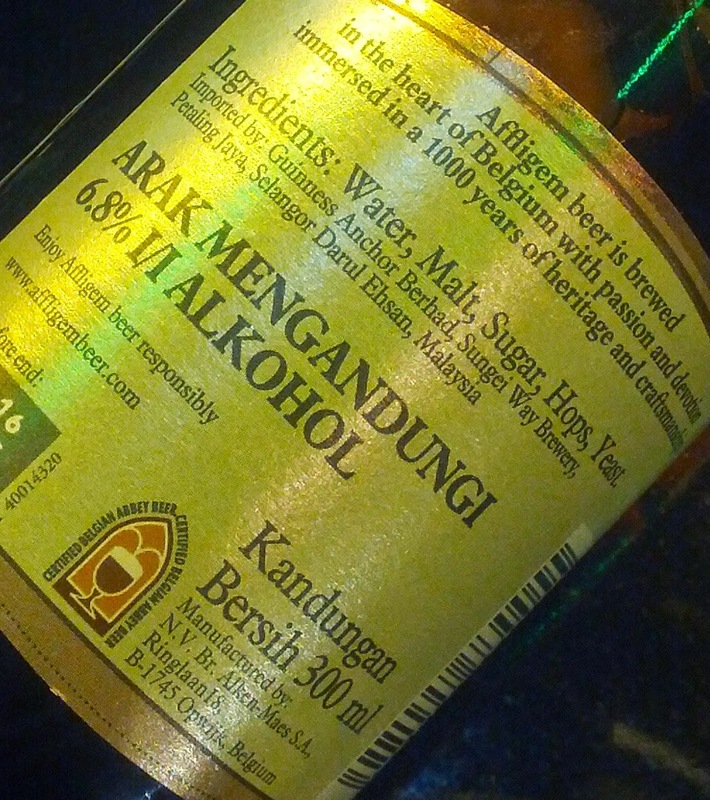 One of the oldest classic drinks originating from the late 1800s. A Fizz is pretty much a cocktail (the base spirit could be a gin, whiskey, brandy or vodka) which contains carbonated water and citrus. 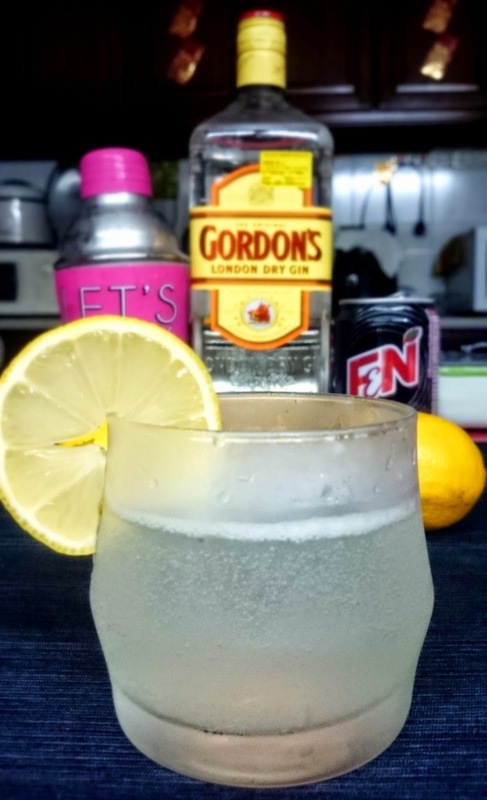 The Gin Fizz is actually a variation of the John Collins (also an IBA cocktail) - the only difference between these two cocktails is that John Collins is served in a highball glass with ice, and the Ginz Fizz is served in a chilled tumbler ( a smaller glass than a highball), without ice. Not strong. Sour and carbonated, it actually tastes like lemonade ... with alcohol.